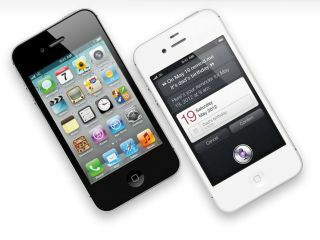 Siri is a digital assistant that's currently only available on the iPhone 4S. Siri is designed to understands what you say and get the right meaning from the instructions that you give it. Using Siri you can dictate, send messages, schedule meetings, place phone calls and plenty more - it'll even tell you the weather. But its effectiveness can be patchy unless you give it the right commands. So we've put together our top tips and tricks to get more from Apple's digital assistant.